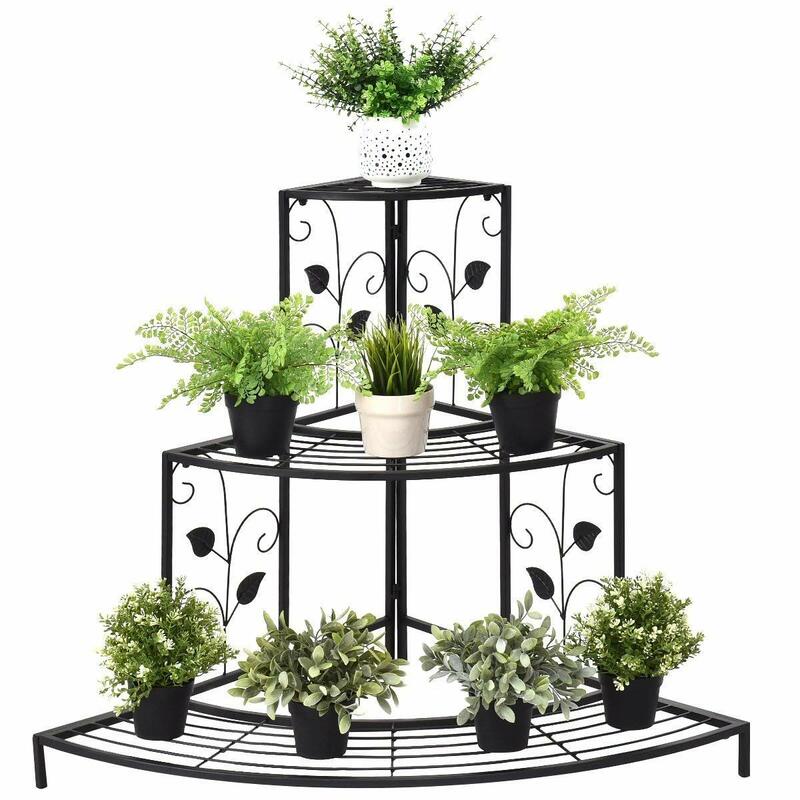 ❃ Giantex 3 Tier Plant Stand: Step-style tiers that make up this charming metal corner rack can be used to show off your favorite potted plants and keepsakes or as a convenience place to shore shoes, handbags and other items. 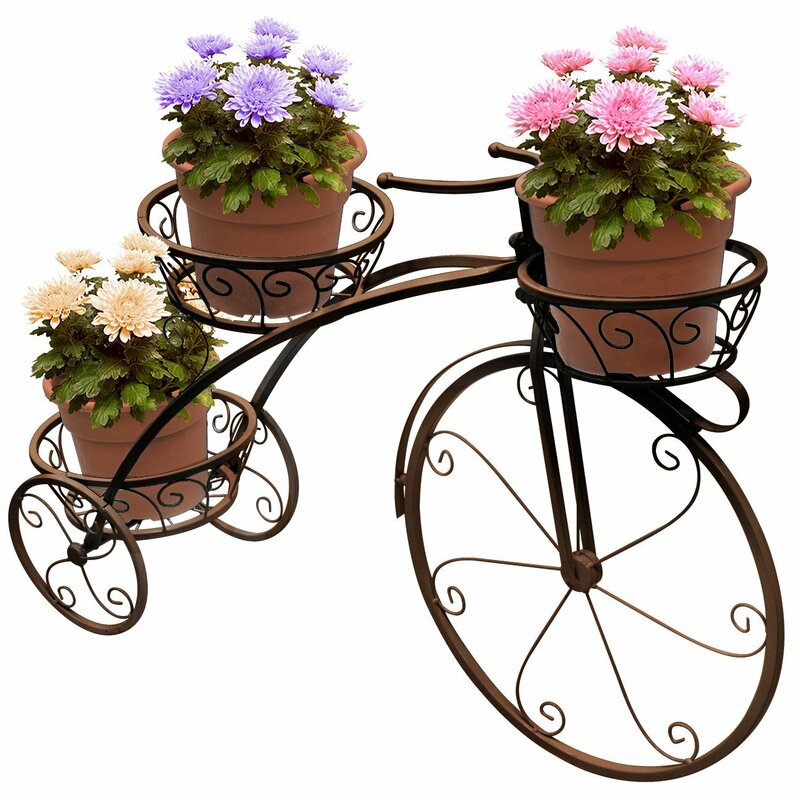 ❃ Last Long Using: Heavy duty metal construction, is very durable and sturdy. 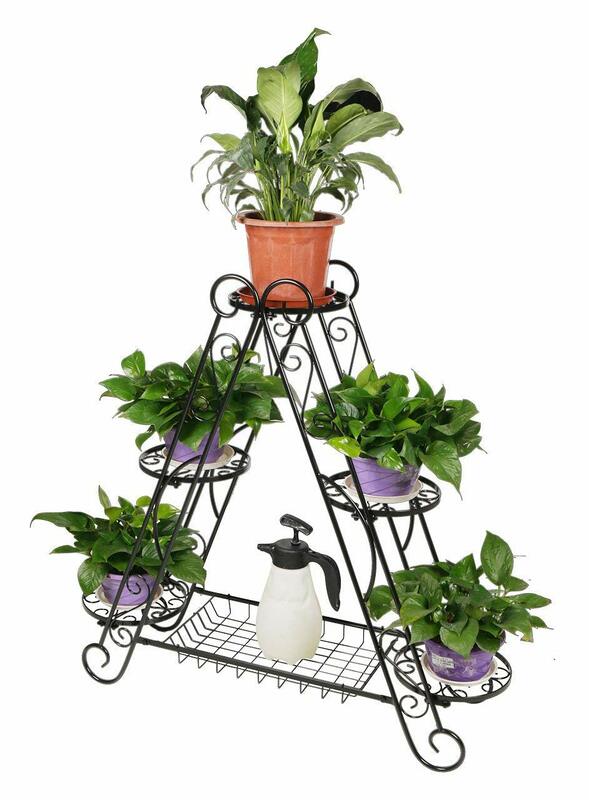 And this metal plant display stand is sturdy enough for flower pots. 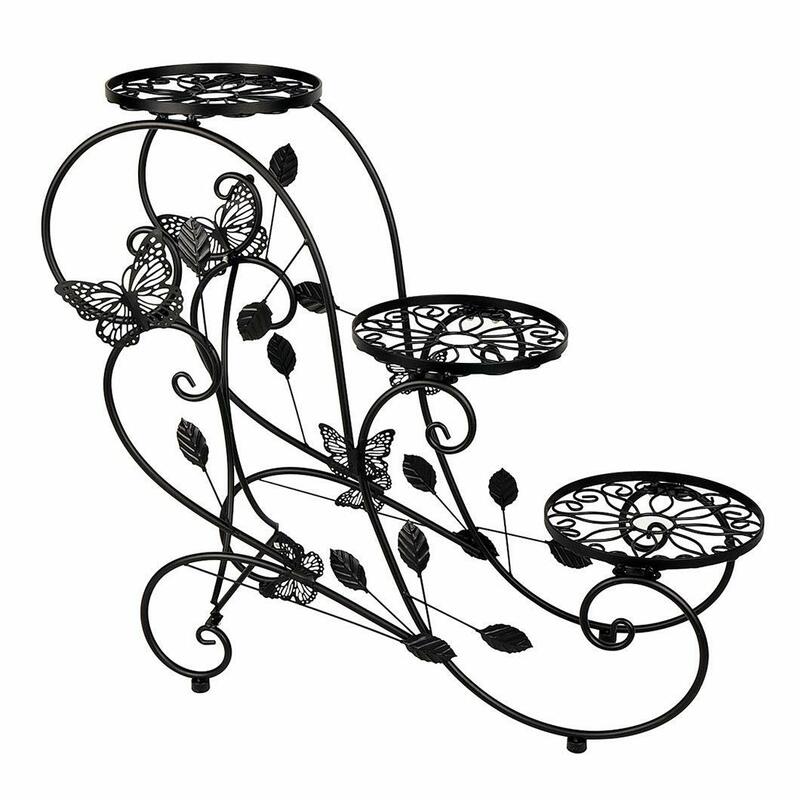 ❃ Modern Design: Decorative corner rack with a classic black finish and an elegant floral design. 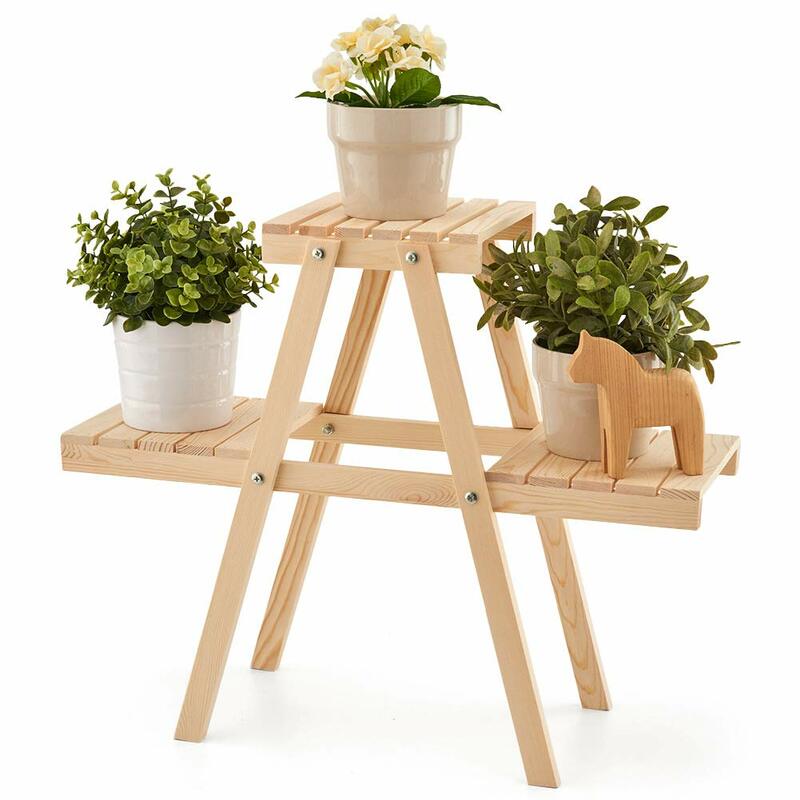 ❃ Enough Putting Space: Comes with 3 step-style tiers that are ideal for holding and displaying potted plants, offering ample growing space for decorative plants. These are really neat. 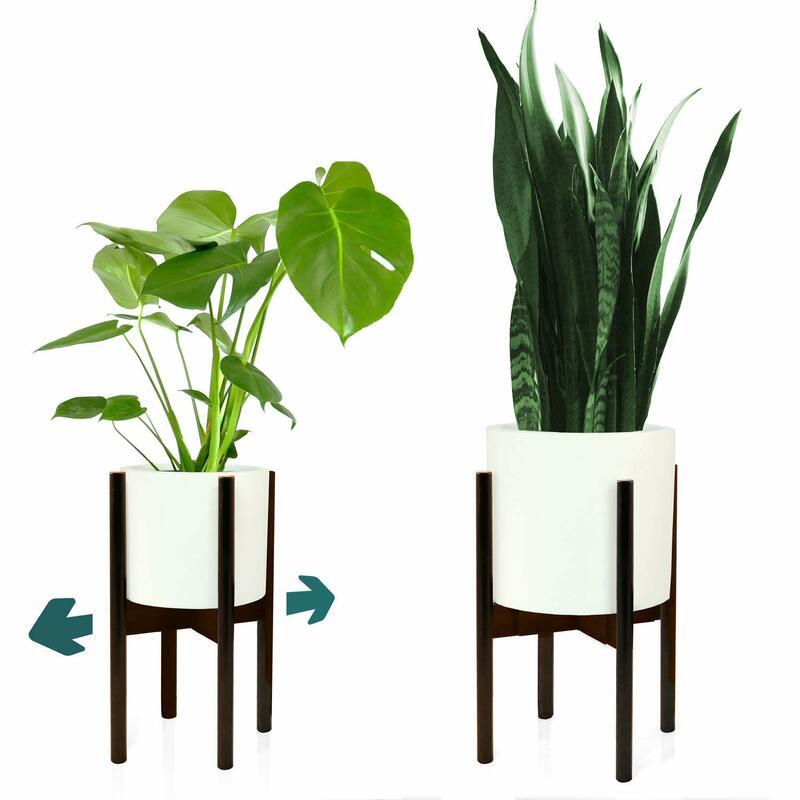 Because they are adjustable from 8 to 12 inches in diameter, they are incredibly versatile to accommodate other houseplants in the future should you choose to do so. The pot will need to be round though. 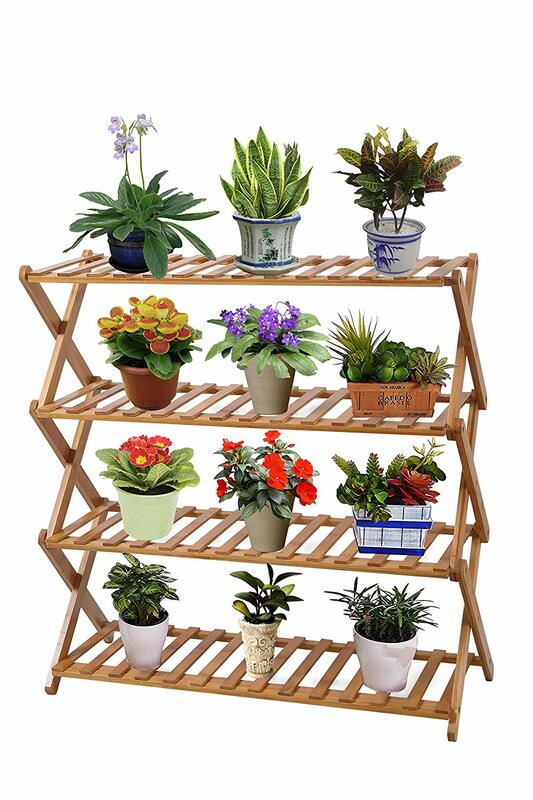 If you have a smaller sized orchid pot, this may not work for you unless you are able to secure it by other means. It is made of bamboo, which means this product is durable and will stand up to the test of time. For $10 off of your purchase price, use promo code AGOODFIT at checkout.